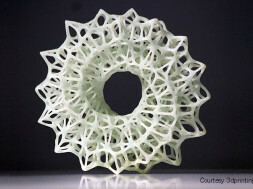 Tinkercad is first browser-based or cloud-based 3D design platform widely used to create digital designs for 3D printing of physical objects. 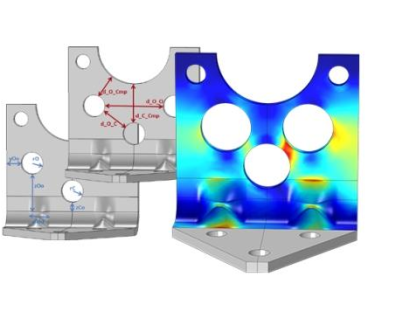 Founded by Kai Backman and Mikko Mononen in 2011,was aquired by Autodesk in June 2013.Thinkercad is easy to use tool and provides guidence, tutorials through its website to use various features to create 3D models. Tinkercad is based on WebGL and supports Google Crome 10 or newer and Mozilla Firefox. It also supports imports of various file formats (.STL). 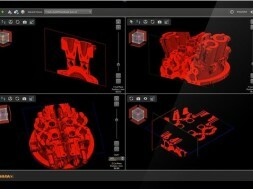 The various features in software helps generating proper solids. 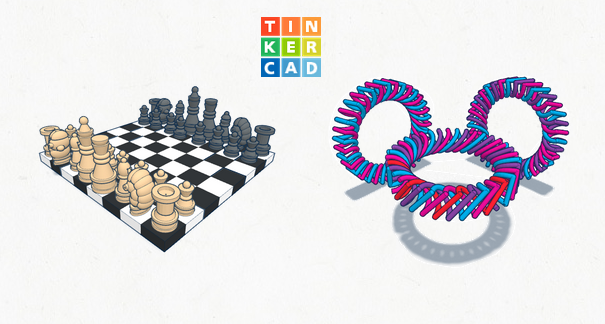 Tinkercad runs in any web browser that supports HTML5/WebGL be it on Windows, Mac or Linux. 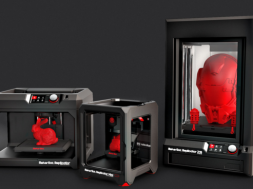 Tinkercad supports all 3D printers on the market that accept the industry standard STL file format. 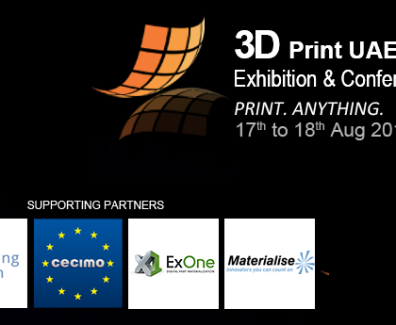 With direct integration with 3rd party printing services you can print a design from Tinkercad with just a few clicks of the mouse. 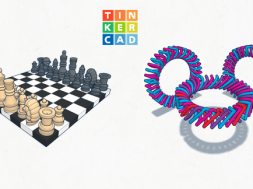 You can create free account, learn step-by-step lessons and become a master of Tinkercad.